Add a live and interactive element to your event that allows your audience to see the process before their eyes. They can take a t-shirt or a tote bag home with them that'll ensure word of mouth for your business. We arrange everything and have our team on-site at your event. It is up to you if you would like to give the audience the option of customising their garments! There are 2 options currently available: live screen printing & live heat pressing. Let your audience see your artwork come to life. We arrange to bring in & assemble our mobile printing station to you! Printing is available on a number of garments (but not limited to) including: tees, tote bags, tank tops etc. We can also provide garments if required. We acknowledge that each event will be unique. Please enquire with us how we can tailor to your requirements! Artworks are prepared prior to the event, we arrange to assemble our heat pressing station on-site. The audience can pick and choose artworks and placement. 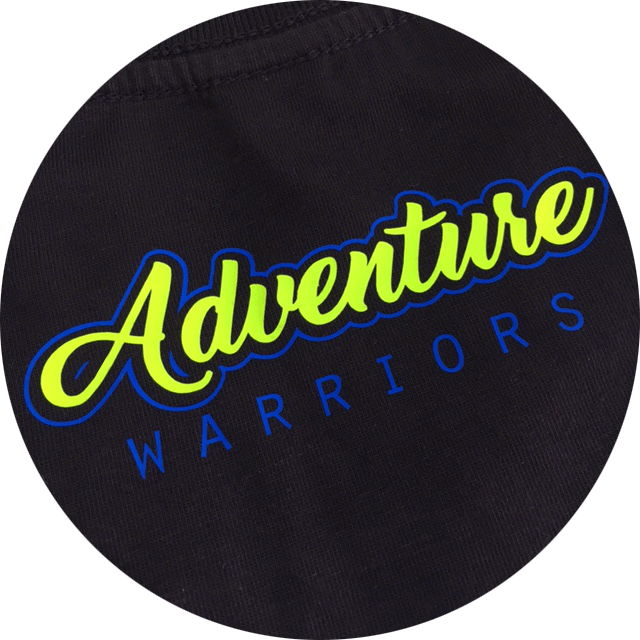 Heat pressing allows flexibility with printing on a number of garments (but not limited to) including: hats, tees and tote bags etc. We can also provide garments if required.